I would love to have a kit like that! I am enjoying your collaboration so much. 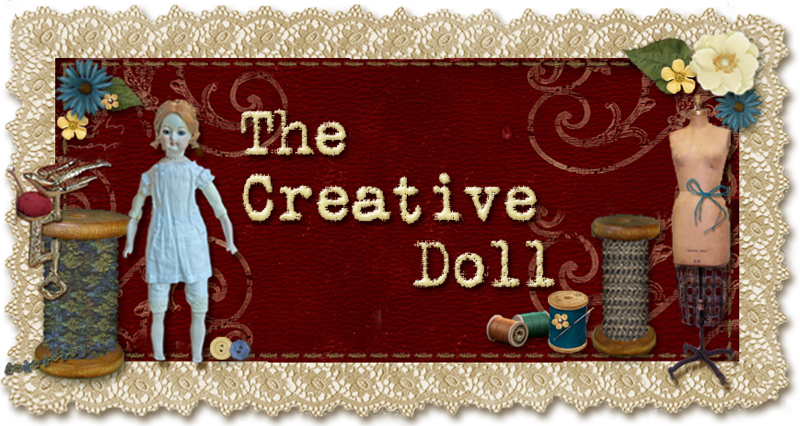 You are doing exciting and creative things, and this box for photographing dolls is wonderful! What a treasure trove of ideas.